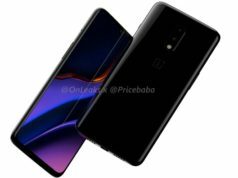 The highlight features of the smartphone as per the official release include 24-megapixel AI powered front camera sensor, dew drop notch display design, HiSilicon Kirin 710 processor and 3,400mAh battery. 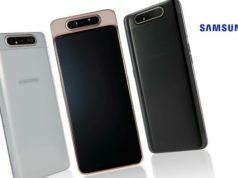 The smartphone is said to be available for purchase exclusively on Amazon India as well as company's own HiHonor India stores. As for the price, the company has set the price of INR 13,999 for the variant with 4GB RAM and 64GB inbuilt storage capacity, while another one with 6GB RAM and 64GB inbuilt storage capacity is set at INR 17,999. 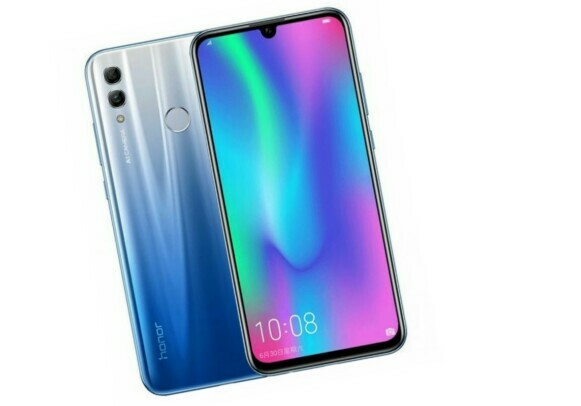 The Honor 10 Lite sports a 6.21-inch Full-HD+ IPS LCD display with screen resolution of 1080×2340 pixels, dew drop notch design, pixel density of approx. 415ppi, 19.5:9 aspect ratio and 83.1% screen-to-body ratio. 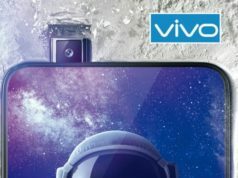 On the optics front, the smartphone sports dual lens camera setup at the back with 13-megapixel primary sensor with f/1.8 aperture, while 2-megapixel secondary depth camera sensor. 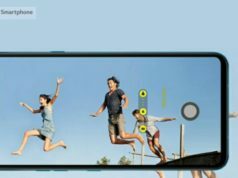 The dual camera setup at the back is backed by an LED flash and comes preloaded with AI based scene recognition technology and PDAF. The selfie camera setup bears a 24-megapixel camera sensor with f/2.0 aperture. Under the hood, the smartphone runs EMUI 9.0 based on Android 9.0 Pie out-of-box and is powered by a 12nm Octa-Core HiSilicon Kirin 710 SoC clocked at up to 2.2GHz. The Random Access Memory (RAM) capacity of the smartphone is available in two variants i.e. 4GB/6GB LPDDR4X and the device also features Mali-G51 MP4 GPU technology. The inbuilt storage capacity is available in 64GB, expandable to up to 512GB using a MicroSD card. 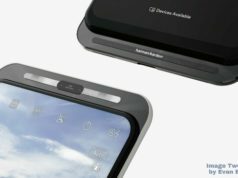 The smartphone is fuelled by a 3,400mAh battery. 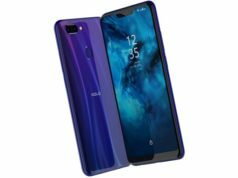 On the connectivity front, the Honor 10 Lite features dual 4G VoLTE SIM support, dual band WiFi 802.11 a/b/g/n/ac, Bluetooth v4.2 LE, GPS/A-GPS, GLONASS, NFC, FM Radio, Micro-USB 2.0 with OTG support and 3.5mm Audio Jack. The sensors onboard are fingerprint sensor, ambient light sensor, gyroscope, accelerometer, digital compass, gravity sensor and proximity sensor. The smartphone weighs 162g and measures 154.8×73.64×7.95mm.